Anybody who has had the privilege of having a dog as a best friend knows that that relationship is beyond compare. Recent ‘Facebook Favorite’ champ Kim of Animal Scene’s ‘My Pet’s Life’ contest on Facebook is an example of why Yorkshire Terriers continue to win people’s hearts all over the world. 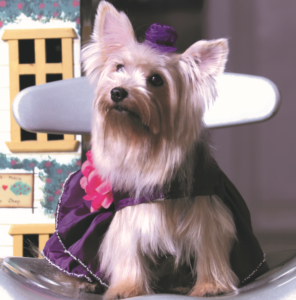 Her fur parents Dennison and Joey Tan shared with us that they wanted her to be a superstar because “she’s got the X-Factor.” And Yorkies indeed have the X-Factor in many ways. 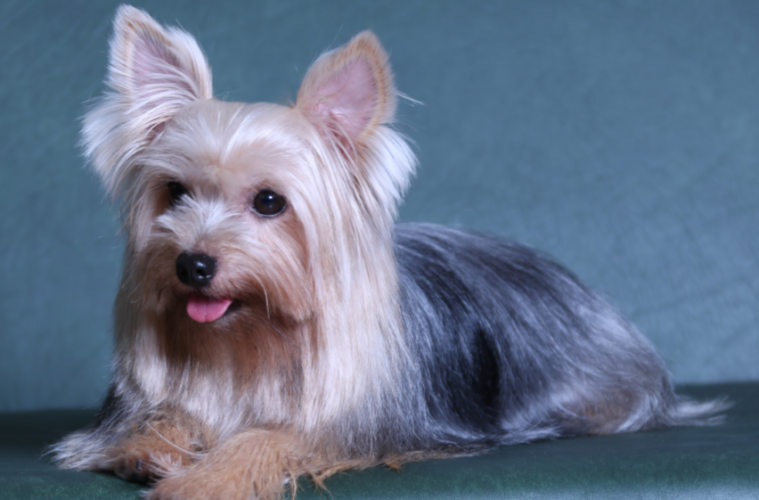 While dog breeds that top the ‘most popular lists’ include large dogs, such as Labradors and German Shepherds, the toy dog Yorkshire terrier pulls its own weight when it comes to prestige and worldwide position of being the most well-loved. • GROOMING: Hair is brushed daily and professionally groomed regularly. 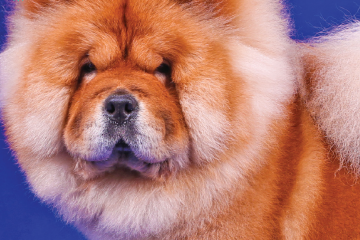 WORKING ORIGINS – It is amazing how this small breed has gotten celebrity and upper crust social status considering its working class history. It is thought that Scottish workers brought Clydesdale or Paisley Terriers to Yorkshire during England’s industrial revolution to catch rats in the textile mills. 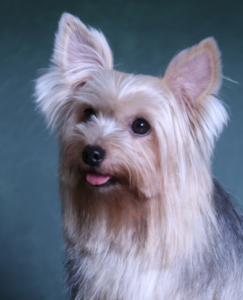 These dogs could have been crossed with other English terriers like the Skye and Waterside terriers that eventually gave birth to what we now know as the Yorkshire Terrier. 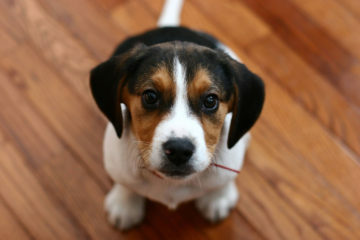 It was during the Victorian era that royalty took a fondness for these terriers. Previous ArticleDo You Belong in the Animal Scene? Next ArticleIs A Yorkie For You?